Inspired (as always) by blogs that are much better than mine, I have decided to try a few regular columns, and see how that goes. I think the most important lesson I have learned from other blogs is that even if it's meant to post on Friday...it doesn't mean I have to wait until Friday to write it! I am trying to be better about procrastination. To start, the girls and I bring you...the Friday Five! This can be any five things in the whole wide world. 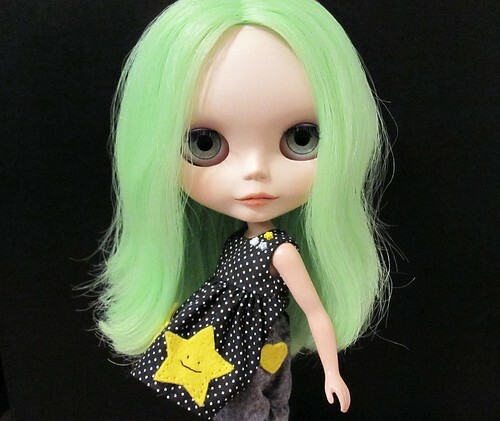 This week's edition is an easy one for me: Five Blythe-related items I am dying for! 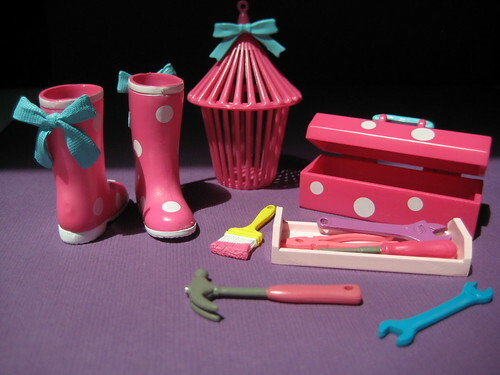 This set has gotten very expensive because of the cute little rainboots that are in it, but I also love the tool set! When we were assembling Cassie's kitchen I wanted pictures of her with teeny tools looking like she was helping. I settled for her holding a real-size nail. :( I also love the paint brush, because I want to show her decorating!!! Warning: Not my photo! I really want one of the candy or the sushi dresses. They are sooo cute! 4. A Sugarduckfairy Headband! As my friends joked, by naming Fawn Fawn, I almost HAVE to get her one. I have oggled these for a loooong time. Next dollie-funds maybe! 5. 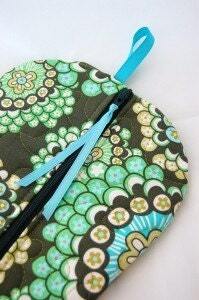 A Blythe Carrying Case! I loooove the ones made by SewPixieDesigns. They are so beautiful looking and you can choose the fabric, notions, etc. They aren't even 'expensive' for as wonderful as they look! These little cases have a face/hair shield so that your girl doesn't get all mussed up in transit. I have been needing one since cramming Cassie in my diaper bag is not our favorite way to get her out of the house. A little wristlet for her would be perfect! 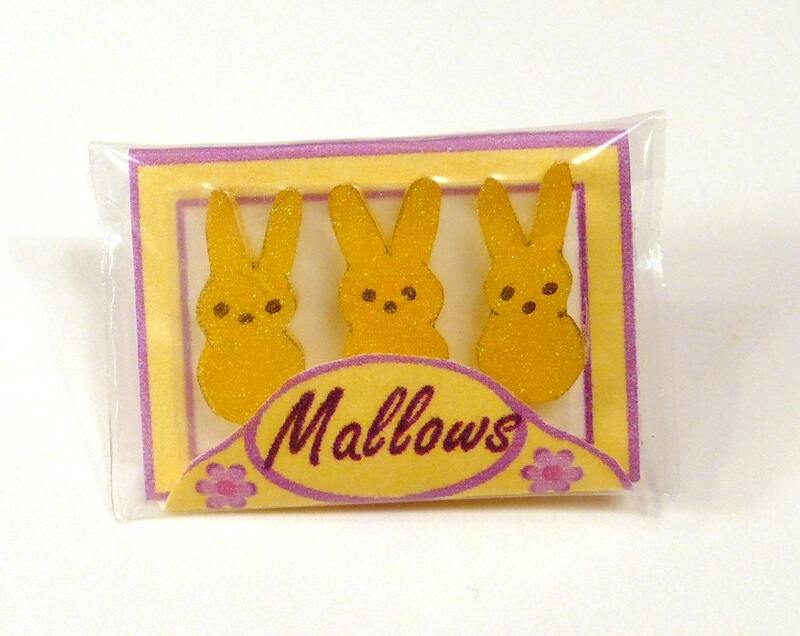 I hope none of the etsy sellers mind me using their photos (eek!) I included them to show off the beautiful work that you ladies do, and to share your shops with some readers who may not know about them. This column won't always be about things I want...promise! It's so hard recently though, because I spent a lot on Fawn (still need to post about that little cutie!) and am trying to scale back on dollie-expenditures. 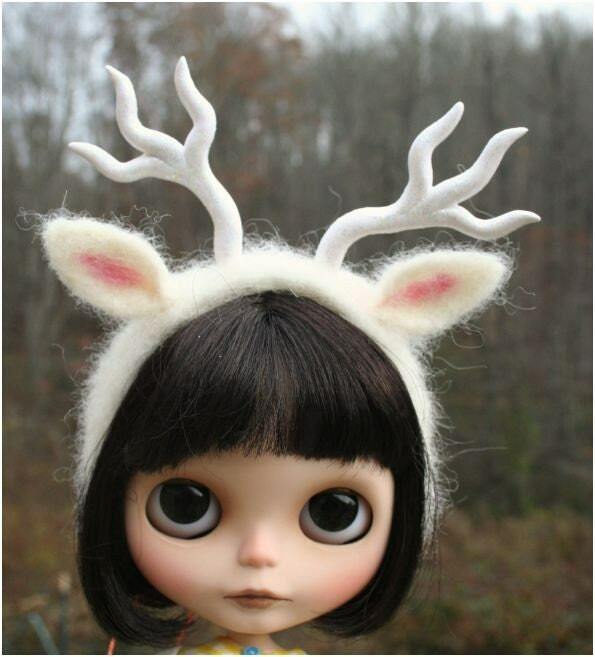 There are just so many wonderful things for sale in the dollie community though! I am young, fast, dangerous, and hard to catch.